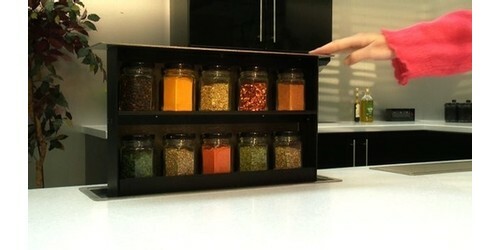 Need an outlet to meet code requirements or dont want to ruin your new back splash? 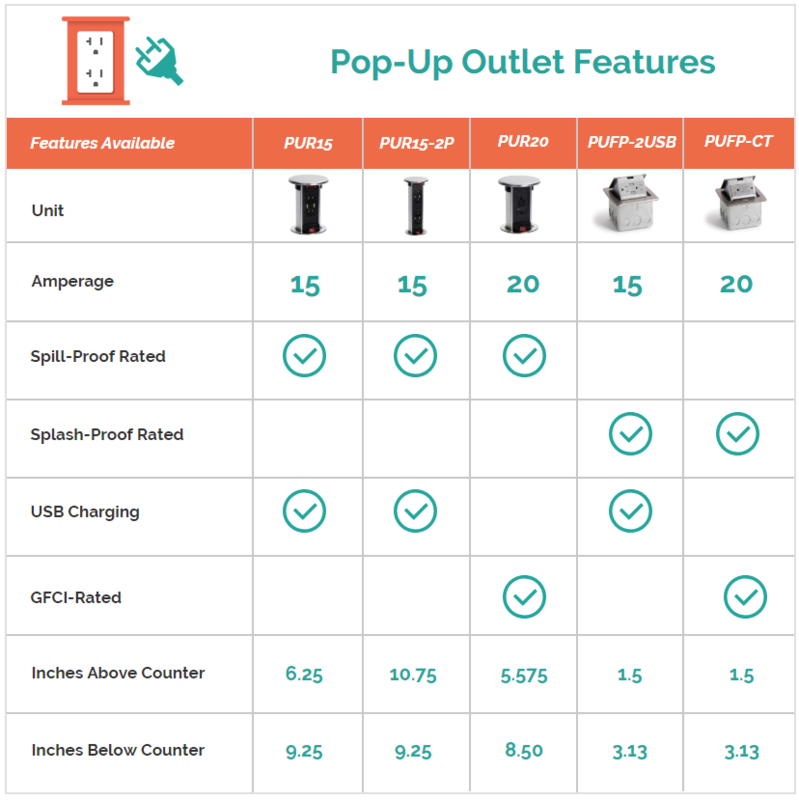 We carry the very best Pop Up Power Outlets on the market. Our "hidden" counter top power outlets include 15 and 20 Amp models that are available with either spill proof and splash proof ratings. 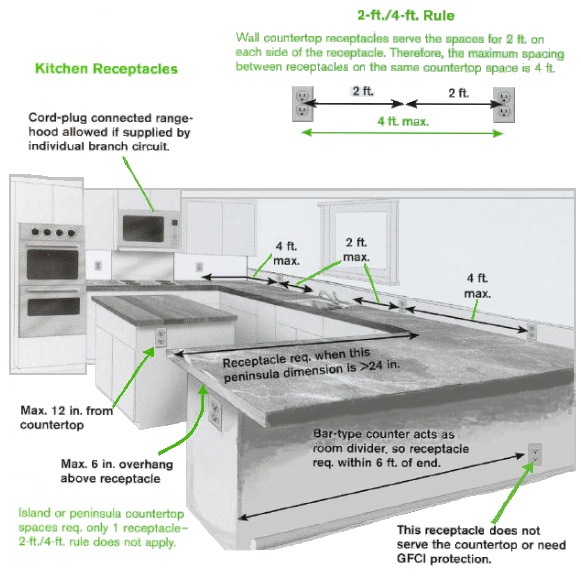 Our Kitchen rated outlets are vigorously tested to provide safe power and USB charging solutions for your home. These units come in a variety of finishes to match any internal decor and are as well ideal for restaurants, airports, hotels, or anywhere you need power and USB charging in wet or potentially wet locations. 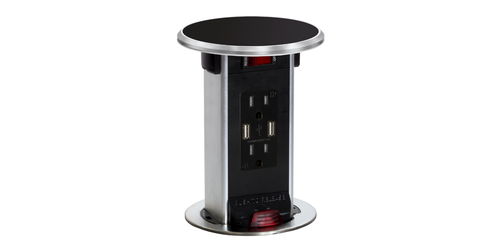 Pop up power outlets with USB charging are a convenient way to hide power in any countertop surface including granite when not in use yet when needed pop up for quick access to power and charging eliminating cords hanging from your counter top. 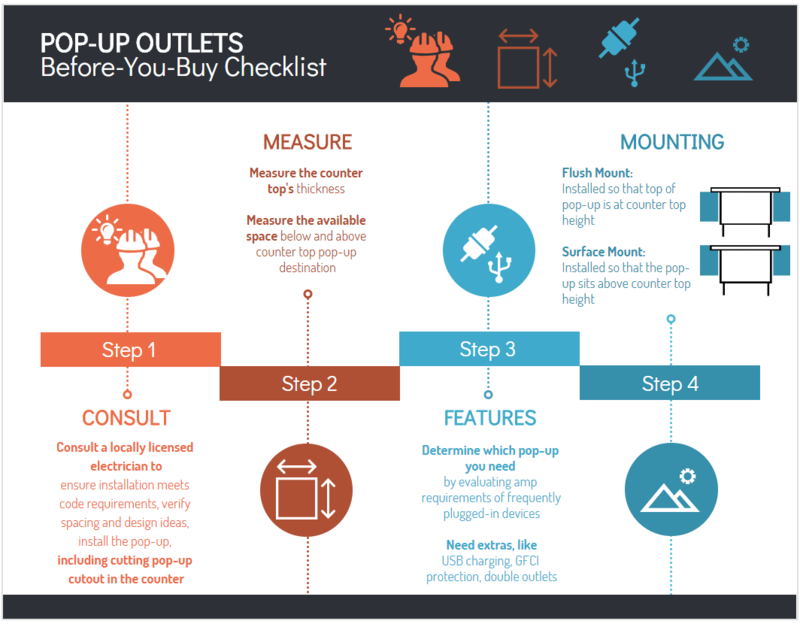 Please check out our handy pre-purchase Pop Up checklist.